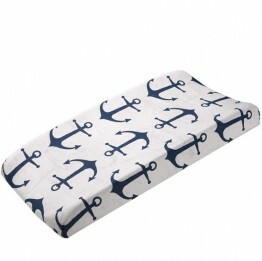 Preserve the beautiful wood with a Liz and Roo crib rail guard that prevents teething marks! Preserve the beautiful wood with a Liz and Roo crib rail guard that prevents teething marks! 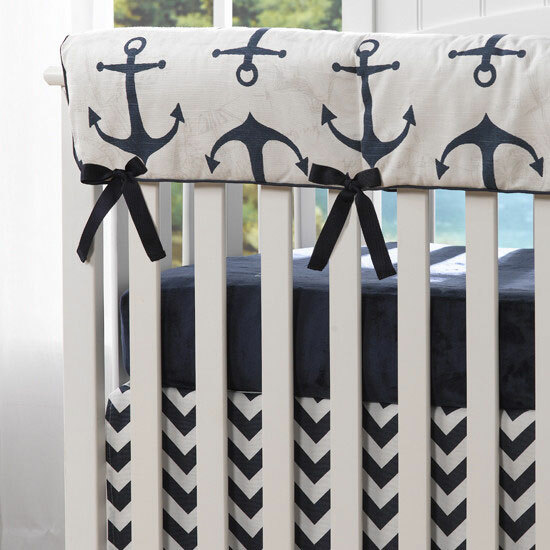 This crib rail cover is a great alternative to the traditional bumper, offering functionality and enhancing the overall look of the crib, while allowing important air flow.